Fergusons Insurance Brokers are part of the AB Phillips Group. In July 2017 Fergusons Insurance Brokers became part of the AB Phillips group. 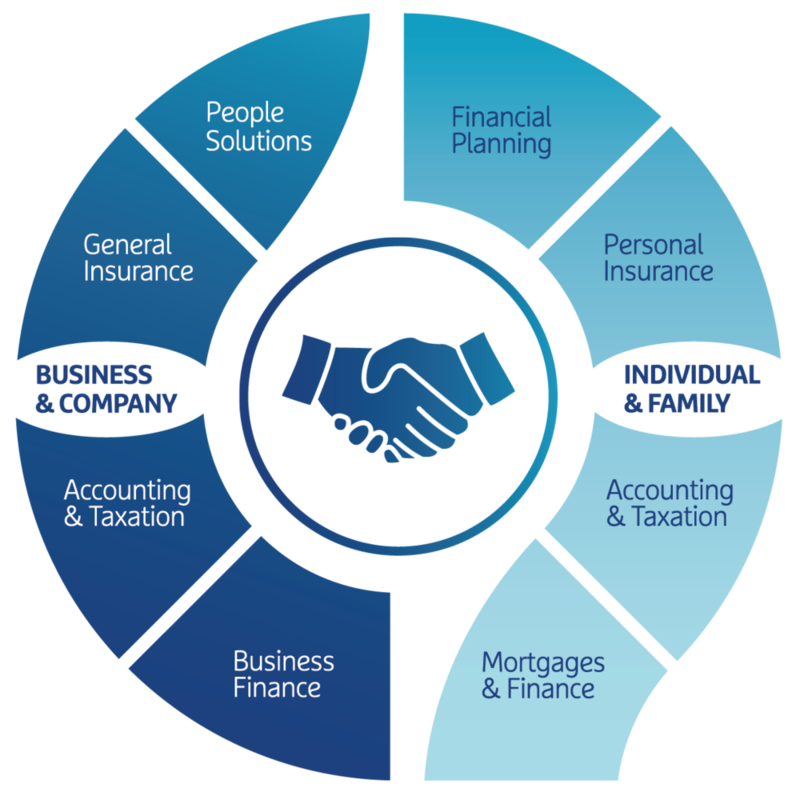 AB Phillips provide expert solutions in insurance, financial services and people management to businesses and individuals. By partnering with AB Phillips, Fergusons Insurance Brokers are able to offer valued clients more services, and the potential to have all their business and personal insurance, risk and financial needs managed by experts under the one roof. Click here to go to the AB Phillips homepage or select from the navigational links above to find what you are looking for.